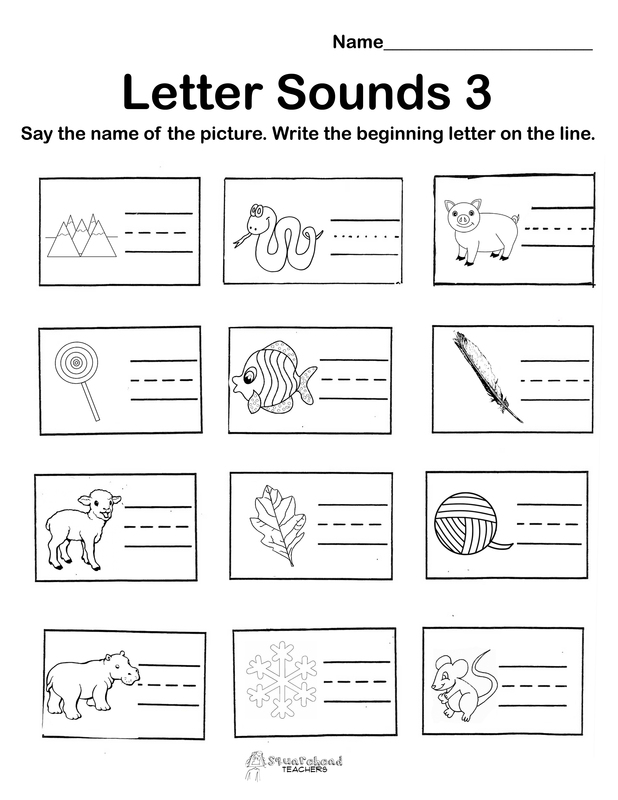 I saw this kind of worksheet in a kindergarten classroom recently and decided I could make my own. 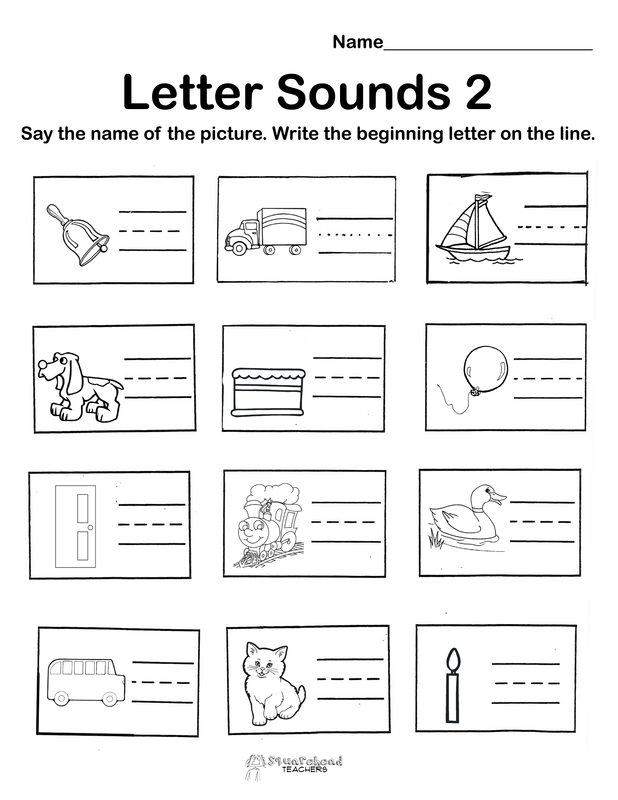 It’s always helpful to connect visuals with sounds when learning letter sounds. 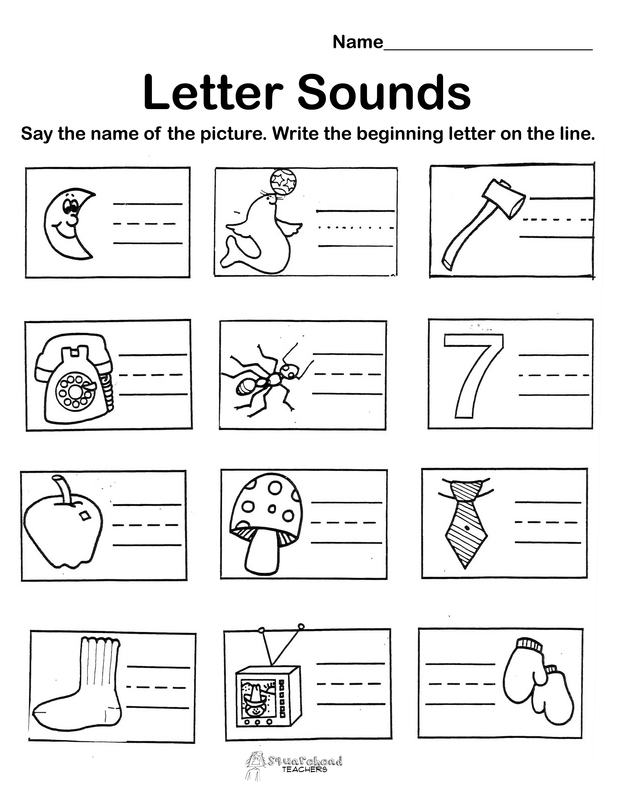 This entry was posted in Word Study/Spelling, Writing and tagged Children, Education, Elementary School, Kids, Teacher Resources, Teachers, Teaching by Squarehead Teachers. Bookmark the permalink.